THERE’S NOTHING WORSE THAN CLEANING A HOME YOU’RE MOVING OUT OF — EXCEPT HAVING THE EXCITEMENT OF YOUR NEW HOME DAMPENED BY OLD DIRT! Did you know that the average person in this country is expected to move at least 11 times in his or her lifetime, according to the most recent U.S. Census statistics? That means moving out of your old place 11 times, whether it is rented or owned, and moving to another place that many times. It’s the American way. We understand the frustration of moving and we’ve lightened that load for a lot of our neighbors here at Total Home Cleaning. Moving can be hectic and stressful. Nothing can make it fun, but we can make your move in or out less of a hassle by taking care of the cleaning for you. We leave it up to you how much elbow grease you want us to apply. We’ll give you the option. We can do more or we can do less. It’s always your choice. Our move–in cleaning services include standards like washing baseboards, window sills and patio doors. This is the least we can do. …We’ll even clean the garage if that is your desire. Enjoy that new domicile with having to worry about what may lurk in every corner, crevice or closet. So you think you’re ready to move and excited about your new home, only to realize that the old place won’t let you go that easily. Sometimes we forget after living years or even just a matter of months in a house or apartment, that dirt and debris have piled up while you ignored it or kept putting it off. If you don’t get the old place cleaned adequately, you are likely to get complaints and possibly have to do it again. If you are a renter, you could lose that down payment you made when you moved in. Landlords are quick to claim that deposit if every inch of the premises is not in mint condition. If cleaning obligations are ruining what should be a positive experience, you can put your mind at ease. 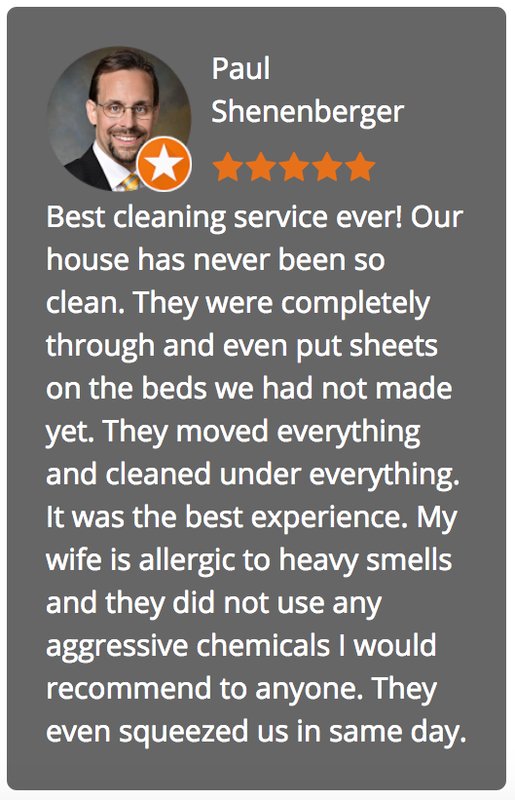 Our professionals at Total Home Cleaning will do that part for you. 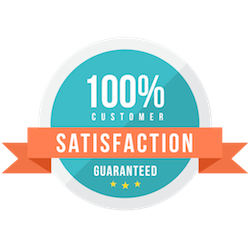 With our 24-hour guarantee based on the level of cleaning you want, you can rest assured that you’ll be able to focus on your new home without worrying about your old one. Call (908) 273-8774 or fill out this form for an estimate. We’re looking forward to speaking with you and making your move an enjoyable one!